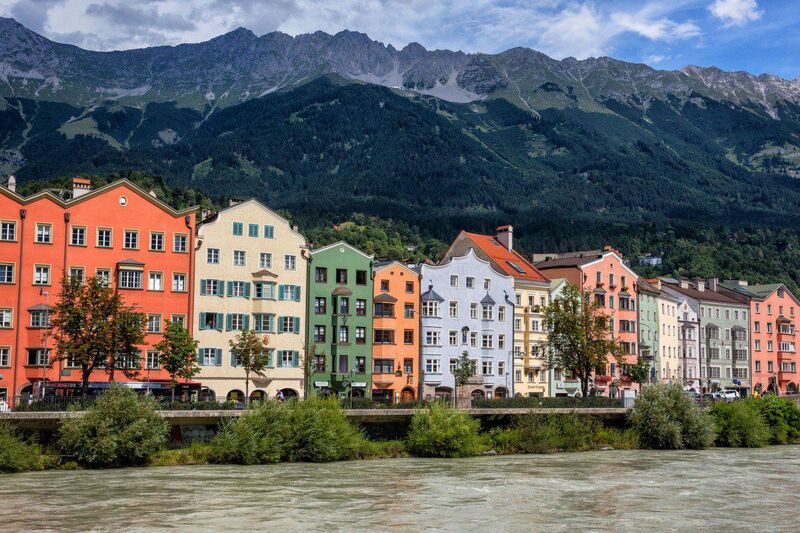 Innsbruck is a colorful, picturesque city nestled in the Austrian Alps. 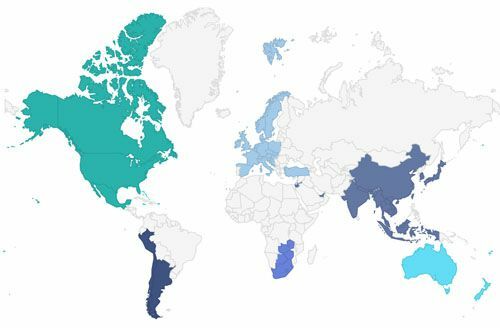 Its biggest draw is its location. 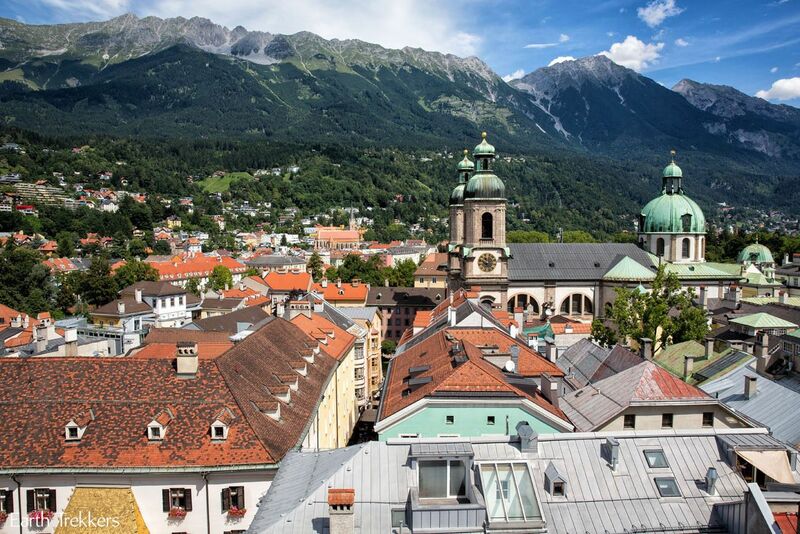 Innsbruck sits in a valley and it surrounded by enormous, snow-capped mountains. 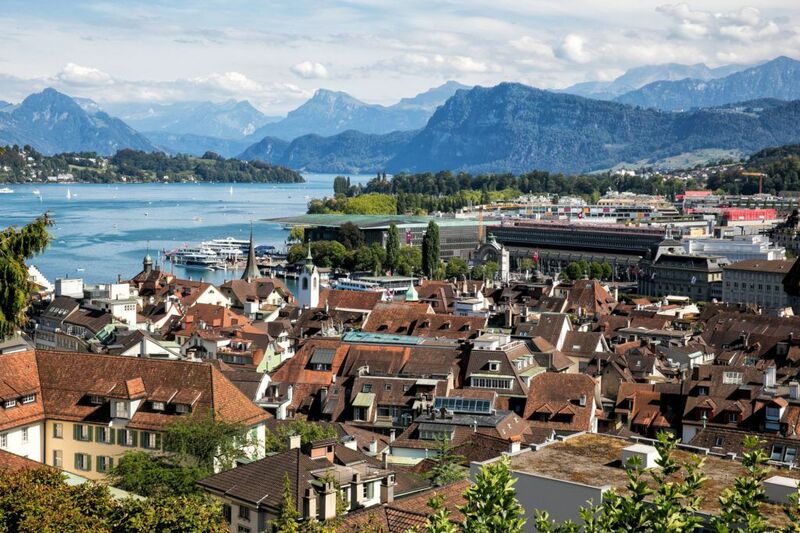 This is a city with endless views…ride cable cars to the mountain peaks, visit a ski jump, or climb the Town Tower for unbeatable views. 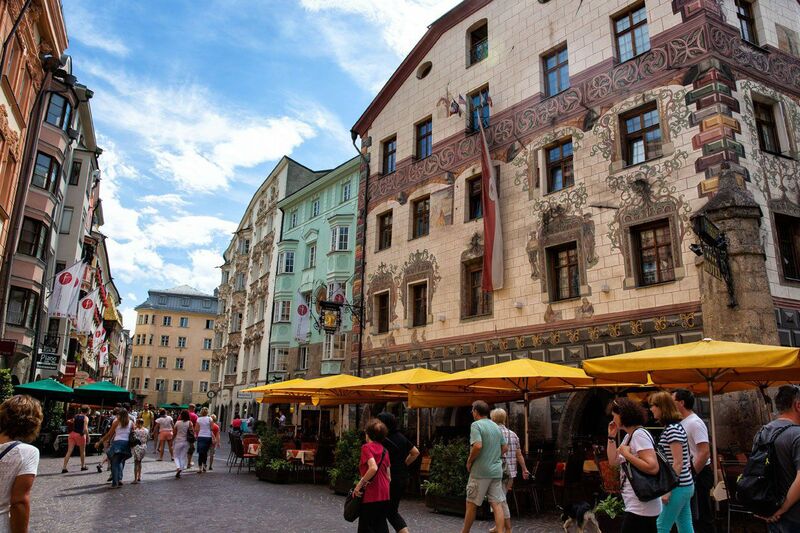 With its close proximity to Italy and Germany, Innsbruck makes a great stop on a road trip or railway trip through Europe. 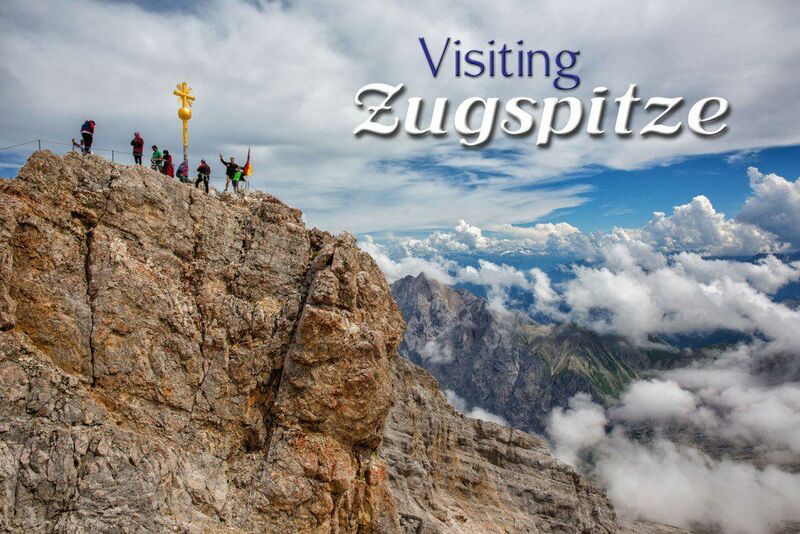 You only need a few hours to see the highlights of Innsbruck, but if you have more time, there is plenty to do to keep you busy. The Old Town is compact, scenic, and easy to visit. Stroll the colorful streets, go shopping, and if you are lucky, you may be able to see a street performance. Most of the main sites in Innsbruck are within walking distance from the Old Town or connected by the tram. There are a series of cable cars that can whisk you to the top of the Nordkette Mountains for 360° views over the area. The Hungerburg Funicular takes riders a short ways up to Hermann Buhl Square. This is the cheapest, quickest option. For just a few euros, you can get some amazing views over the city. 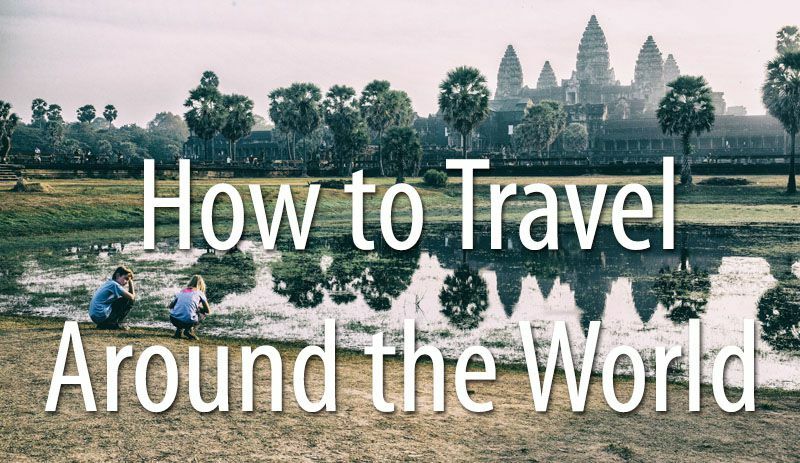 For budget travelers, this is a great option. Here is the view from Hermann Buhl Square. From Hermann Buhl Square, take the Nordkette cable car (also called the Innsbrucker Nordkettenbahnen) to Seegrube. Now, you are really climbing high. Once at the top, enjoy the amazing view. You also have the option to hike the Panorama Trail, an easy hiking trail that can be completed in 30 minutes. The third cable car, from Seegrube to Hafelekar Peak, takes you as high as you can go (2,300 meters). From here, you get panoramic views of the Alps. 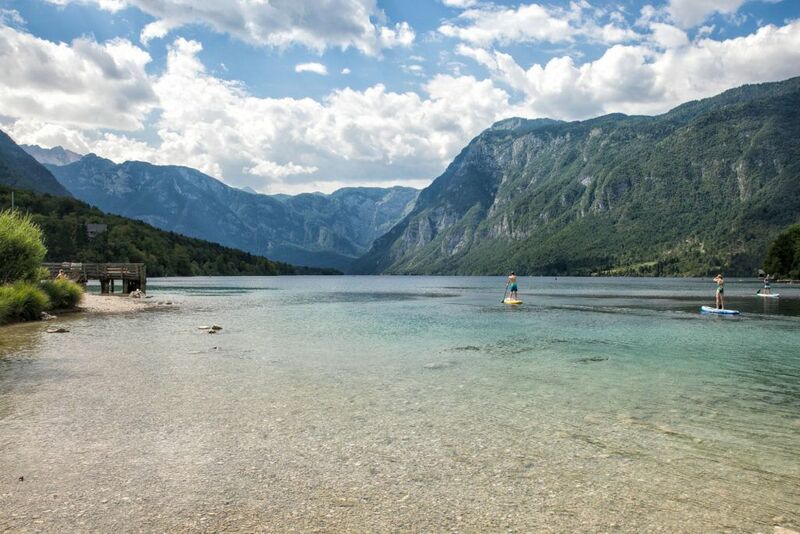 There are a variety of sports and leisure activities offered in Seegrube and Hafelekar Peak. 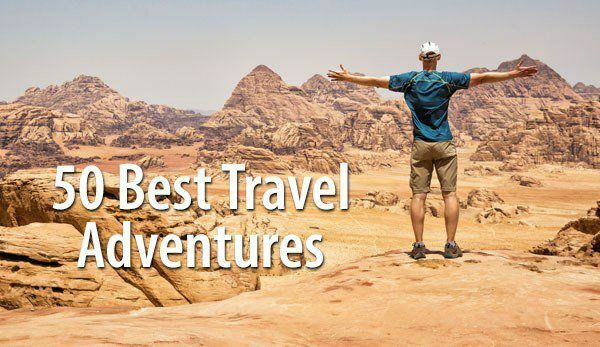 Go downhill mountain biking, hiking, handgliding, skiing, and more. For full details on ticket prices, hours of operation, and planning your visit, go to the Nordkette website. 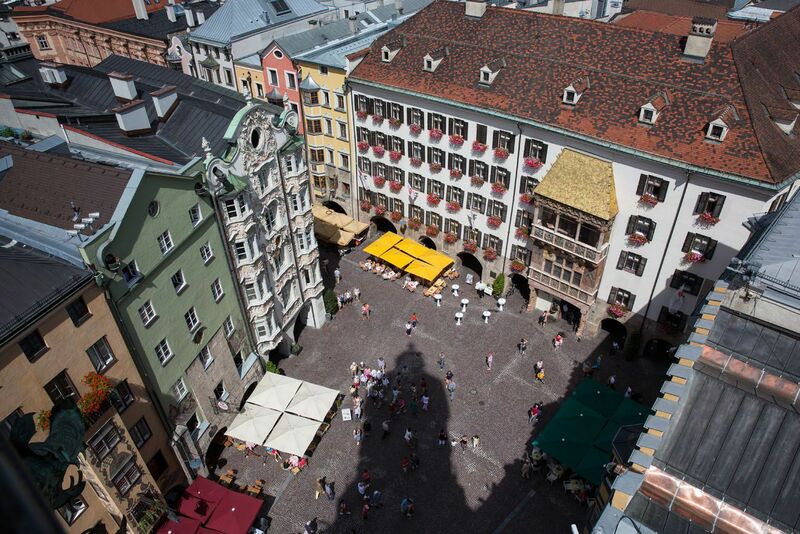 The Town Tower (Stradtturm) is located in the Old Town of Innsbruck. For just a few euros, you can climb the tower for a different perspective of the city. These are two small churches located in the Old Town. 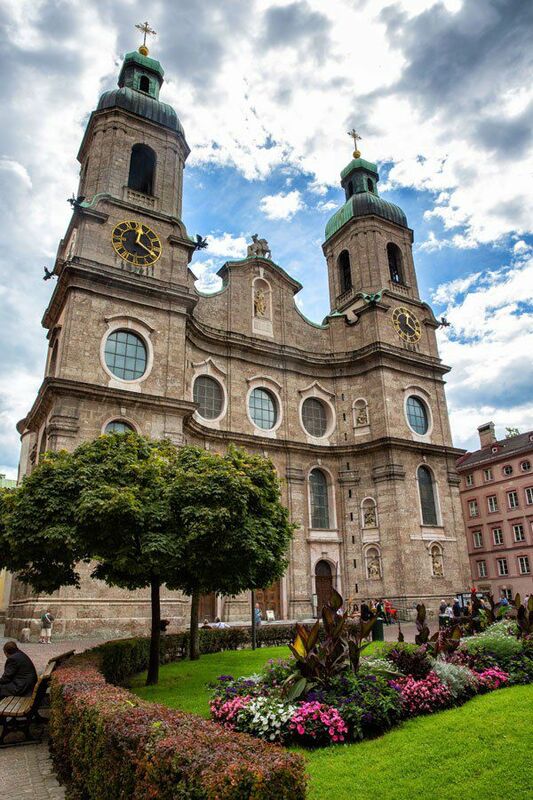 The Hofkirche is notable for its 28 bronze statues of the ancestors and heroes of Austria. The Cathedral of St. James is a favorite of tourists for its Baroque architecture. Schloss Ambras was a medieval fortress that was turned into a Renaissance castle for the wife of Archduke Ferdinand II. Now, you can see the medieval armor and artwork dating back hundred of years. There are two reasons to visit the Tirol Panorama: to learn about Tirol history and to get more views over the city of Innsbruck. 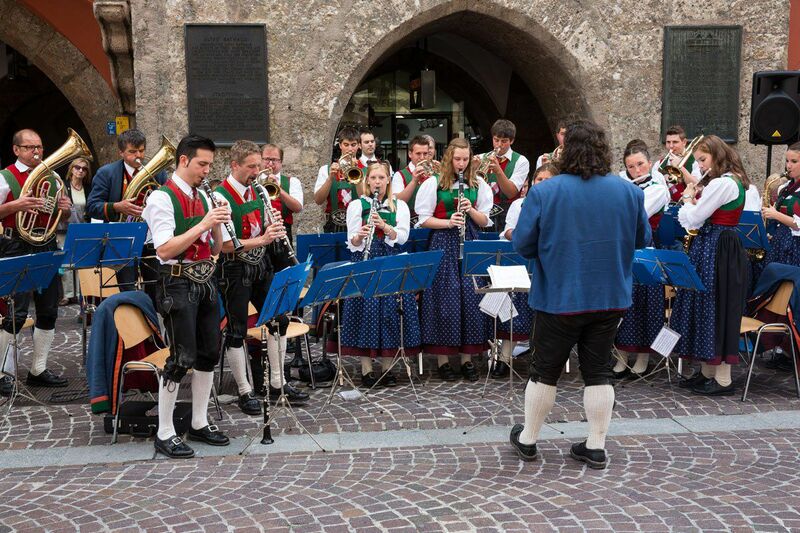 This is a new, modern museum that takes visitors on a journey through the tumultuous history of Tirol. So, the stunning views are endless in this city. 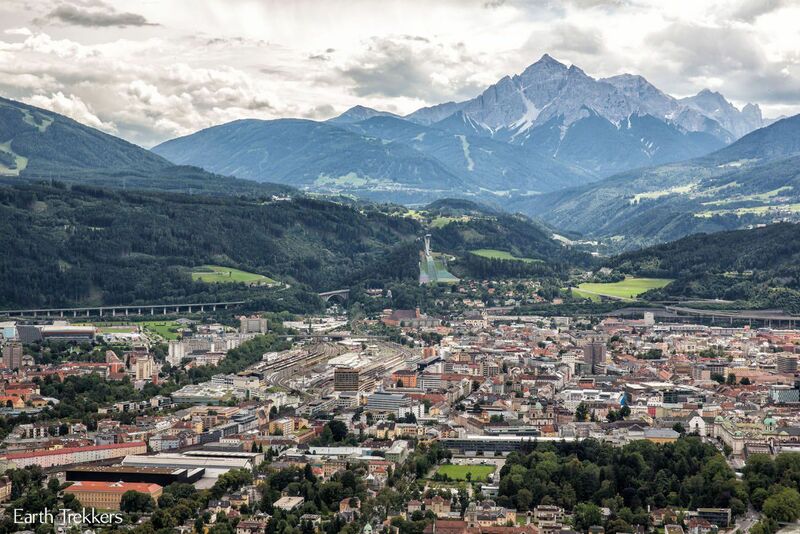 From the top of the ski jump, you are rewarded with anther panoramic view of Innsbruck. This ski jump is also used for training and competitive purposes, so if you are here at the right time, you will also be able to watch ski jumping. Innsbruck hosted the 1964 and the 1976 Winter Olympics. 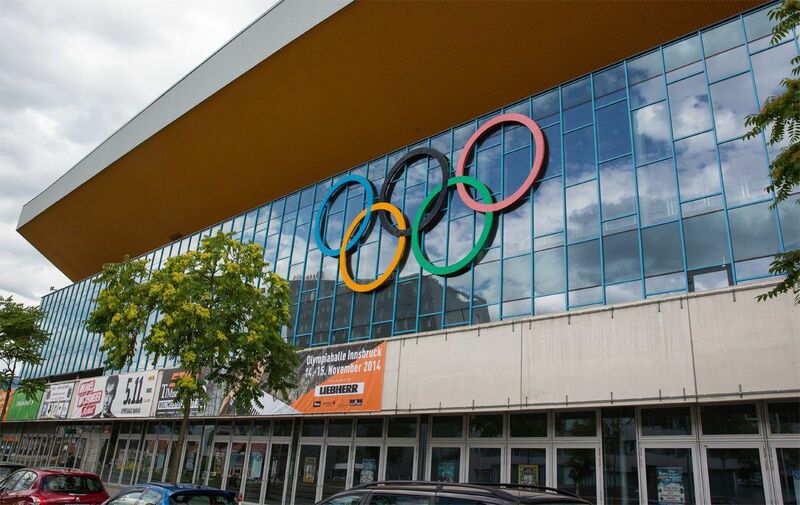 The sports complexes at Olympiaworld were used during the Olympics and are still in use today. Watch ice skating, ice hockey, soccer, and even music events. 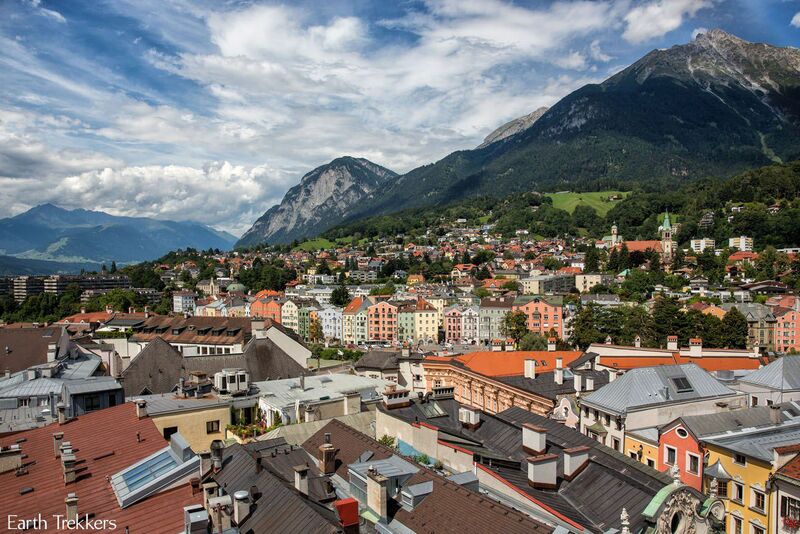 Innsbruck is located on the long, skinny tail of Austria that is wedged between Italy and Germany. If you have a car, in just 30 minutes you can be in either Germany or Italy. If you are traveling by rail, the Innsbruck station connects European cities such as Venice, Munich, Salzburg, and Zurich. There is also an airport in Innsbruck. If you are planning on visiting many of the museums in Innsbruck, as well as riding the cable car, the Innsbruck Card is worth purchasing. This card covers a ride on the Innsbrucker Nordkettenbahnen cable car (as well as several others in the area), admission into all museums and tourist attractions, free transportation on buses, trams, and bicycles, and it even includes a free walking tour. The card is available for 24, 48, or 72 hours. 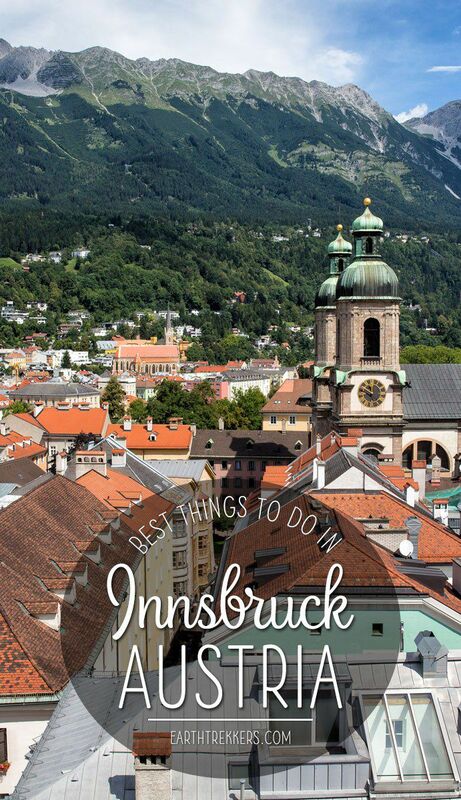 The 24 hour Innsbruck card costs €43. If you plan on riding the Innsbrucker Nordkettenbahnen and visiting the Bergisel Ski Jump Stadium, the card pays for itself. 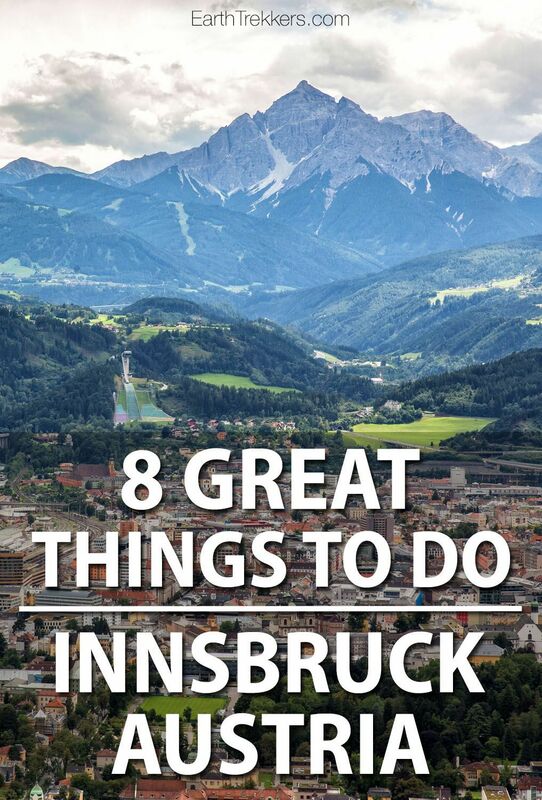 For full details on the Innsbruck card, click here. 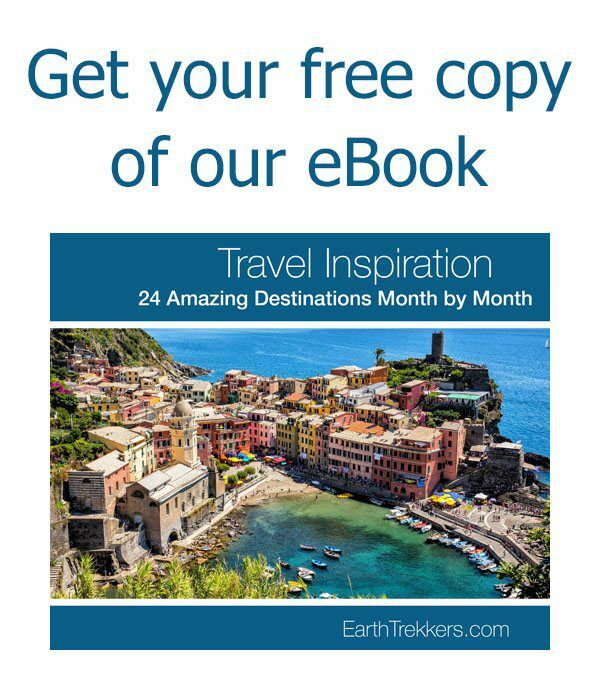 Planning a trip to Austria? 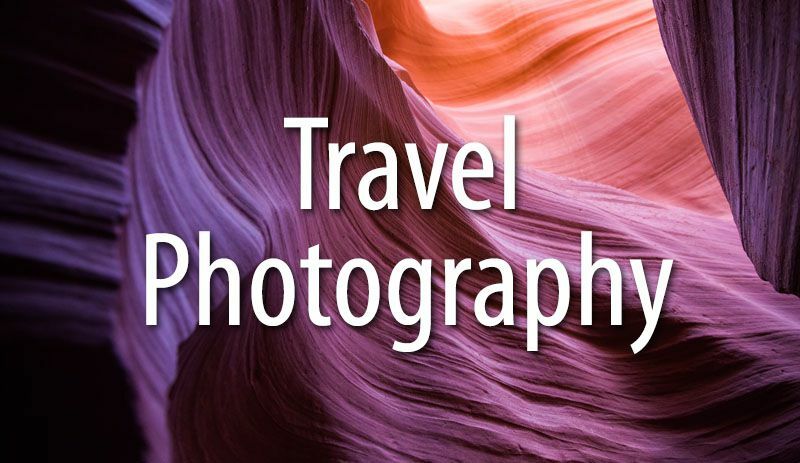 Read all of our articles in our Austria Destination Guide. Hi, I am planning to visit Innsburg from Salzburg for one day.What is the best itenary for one day. And we are 6 people, where to park a car for one day in Innsbruck. 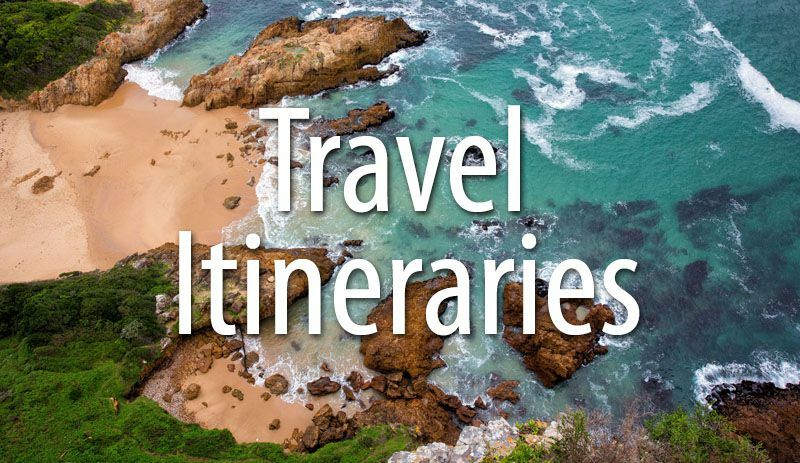 Hi I am planning 8-12 days trip to Budapest-Prague-Austria. 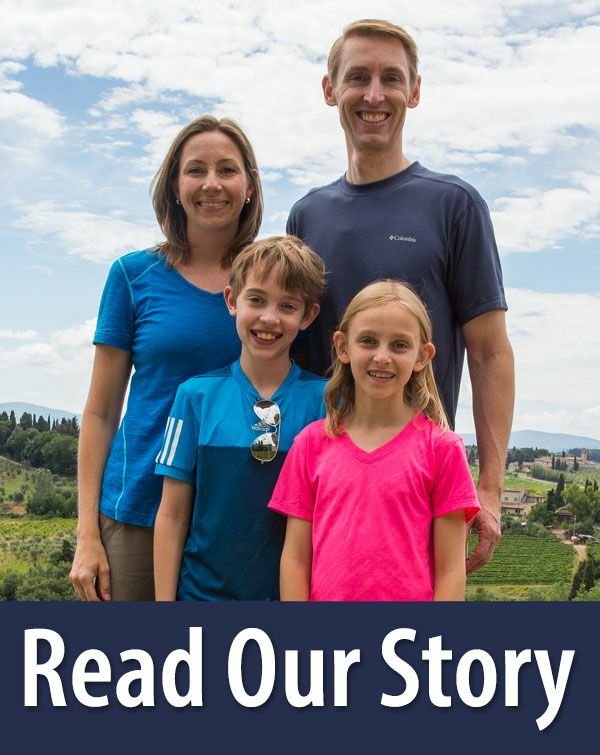 Need your help to plan out austria well.